American Horror Story fans can rejoice in knowing that American Horror Story is no longer being removed from Netflix. Not only that but from today, Netflix is now streaming season 6 of the show which has been long awaited especially since season 7 has been airing on FX for quite some time. We reported a while back that American Horror Story would be leaving Netflix thanks to a contract between Fox and Netflix coming to a close. We knew there were a few exceptions like FX’s American Crime Story which Netflix paid big bucks for that to stream exclusive. Fox and FX titles have slowly been removed from Netflix over the past few months and will continue over the next few months too. Most titles have made their way over to Hulu. What’s particularly strange about American Horror Story staying is that Netflix would’ve obviously seen value in keeping the show (and for good reason) but that AHS is also streaming on both of Netflix’s biggest competitors, Hulu and Amazon Prime. The previous five seasons were scheduled to be leaving in intervals throughout the rest of 2017, typically when they were first released on Netflix in the past. 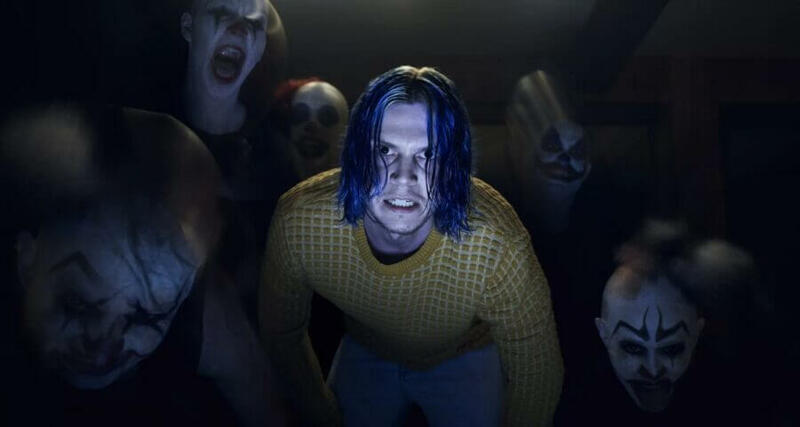 Keeping American Horror Story is a good move considering Netflix, at least on the TV side, is rather light when it comes to good horror series which is strange considering how popular they have become. On another note, it could mean more FX titles could be saved such as Archer and Always Sunny In Philadelphia which is also currently scheduled to be removed at some point. These two titles are by far the most popular other FX titles plus it also means that a dialogue still exists between the network and the streaming giant so expect more exclusives down the line. Are you glad American Horror Story hasn’t been removed from Netflix? Let us know in the comments.